In modern times, so many marriages sadly end in divorce. Having to go through a divorce is never a happy time for anyone. You have to make many arrangements, one of which is who is going to handle the joint debts. Creditors aren’t concerned how debts are divided after a divorce, all they care about is that they still get paid for them. Paying back the debt is the responsibility of both the parties going through the divorce. Let’s say your ex-spouse agrees to pay a joint debt but defaults or simply doesn’t pay? As the debt is in both names, your credit rating will take a negative hit. As you are trying to get your life on track and back in order, the need for a car or vehicle may arise. Expert Auto is ready to talk to you about auto loans after divorce in Temple Hills. A divorce can cause anyone to become stressed and depressed. At Expert Auto, we are very sympathetic to your situation and will treat you very kindly. We want to make your search for a vehicle as stress free as possible. You can expect complete courtesy and professionalism when dealing with Expert Auto. You can expect quick approval with the best options and rates available when you put your trust into our finance team. It doesn’t matter what your past credit history is like; our team will get you approved for financing. Our team will offer you complete guidance through entire application process. So if you have poor credit due to being a recent divorcee, go ahead and contact Expert Auto to discuss auto loans after divorce in Temple Hills. 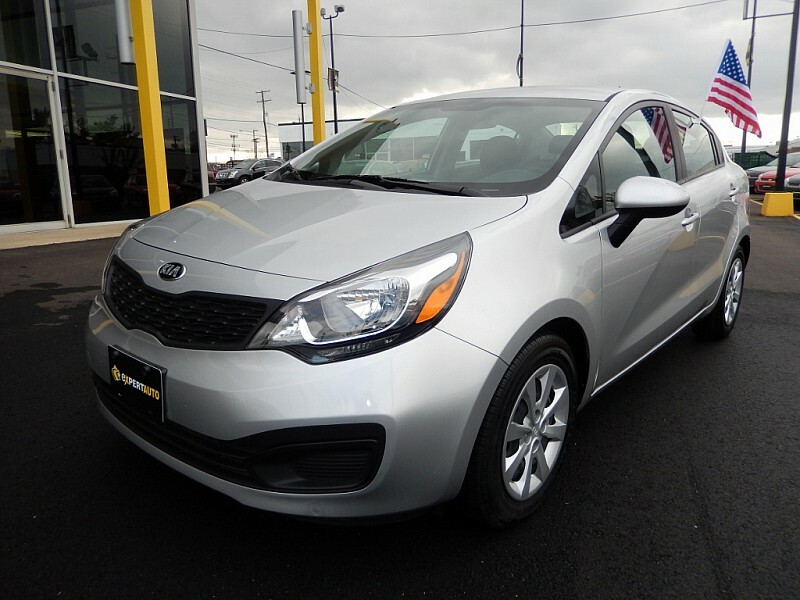 With our huge selection of used cars, we are almost certain your ideal vehicle will be right on our lot. Contact Expert Auto at (866)429-0970 and apply for financing today!